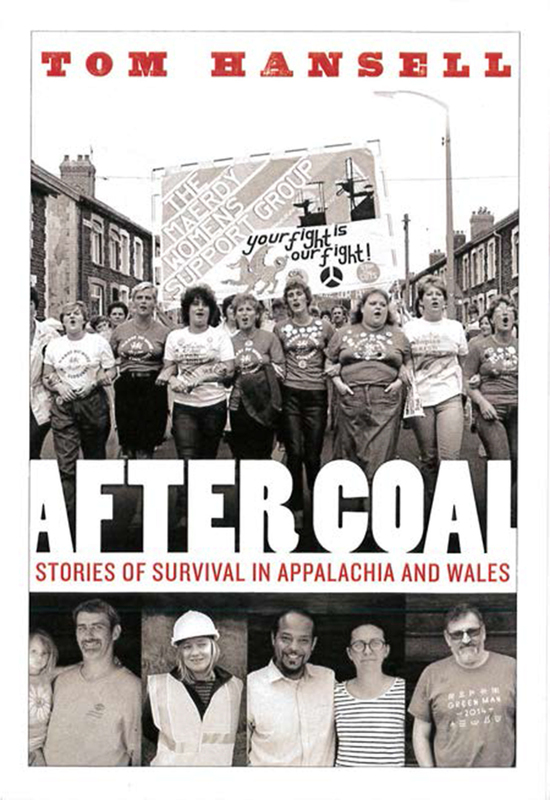 about the After Coal project. 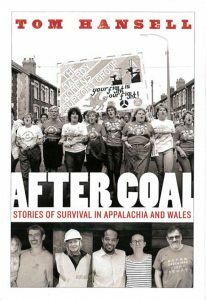 The official book launch for After Coal: Stories of Survival from Appalachia and Wales will be November 1, 2018 and the publisher has created a special promo code for preorders. The code is AFTERCOAL. When entered on the West Virginia University Press website, it provides a 30% discount from the purchase price. Feel free to share your ideas about how to use this book to help regenerate our communities in the comments section of this post.